Acceletronics offers reconditioned and upgraded Varian Linatron® industrial linear accelerators and custom remanufactured Linacs for Non-Destructive Testing (NDT) and research applications, along with the repair parts and services needed to keep your Linac operating in peak condition. 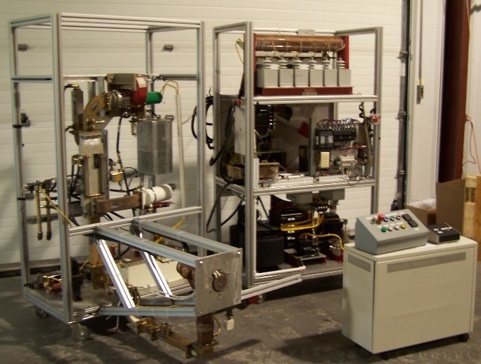 Our custom designed Linacs are made to order and can be configured with single or multiple energies, 1MeV-25MeV. We offer in-house linear accelerator refurbishment in our shielded testing vault and offer console PLC upgrades and energy modifications for your Varian Linatron®, significantly increasing the useful life of your existing equipment. 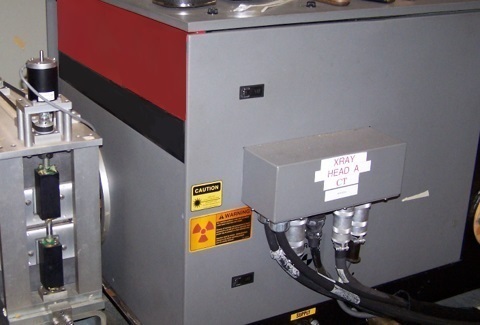 Whether you need service on your late model Varian Linatron®, need to repair or refurbish your existing equipment, need a custom Linac or need repair parts or upgrades for your older Linac, Acceletronics is there when you need us, with an innovative, cost efficient and timely solution. 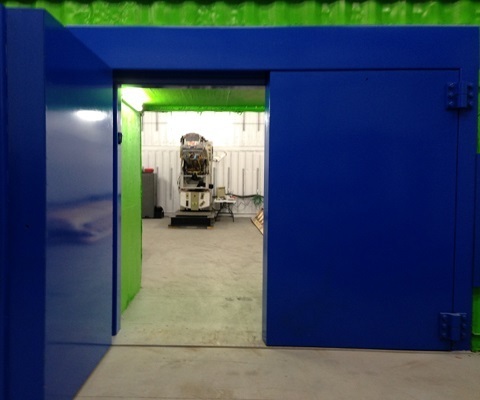 Come see why many of the Nation's most prominent NDT testing facilities, university labs and government research teams choose Acceletronics to be their NDT and research Linac equipment and service provider. Please click the link to search our linear accelerator inventory and contact us to find out how Acceletronics can deliver the energy you need at a price your budget can afford.